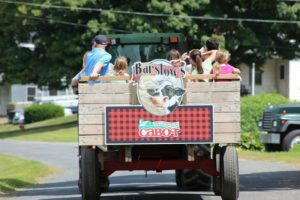 Join the South Hadley Family Center for a fun family day at Barstow’s Dairy Store and Bakery! 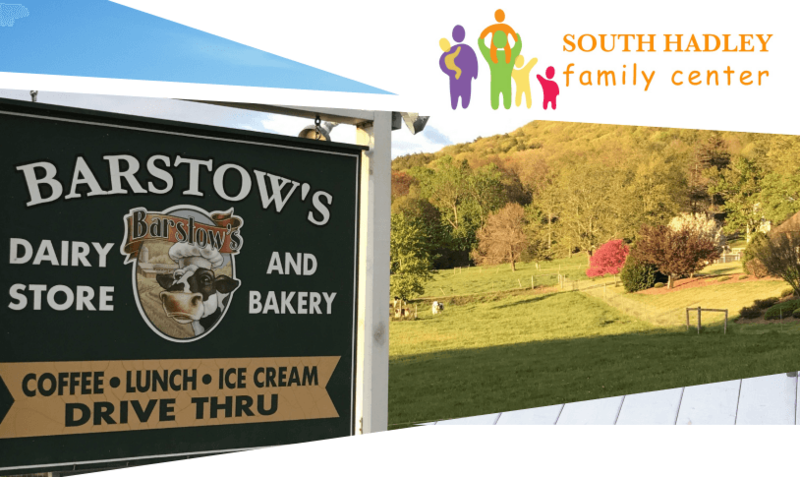 10% of your purchase at Barstow’s will benefit the South Hadley Family Center, 8am-5pm on Saturday, April 13. The mission of the South Hadley Family Center is to provide a safe, nurturing, fun, and inclusive learning environment for children birth to five and their caregivers. The SHFC fulfills this mission through weekly playgroups, the sponsorship of visitors, workshops, field trips, and social events, and the facilitation of shared resources. Bring shoes you don’t mind getting muddy and trek through Barstow’s Longview Farm for a guided walking tour. Stick around for hourly door prizes, live music, a scavenger hunt, and so much more! 8:00am-5:00pm: Enjoy lunch, breakfast, baked goods, ice cream, and a selection of grocery items; 10% of your purchase benefits the South Hadley Family Center!